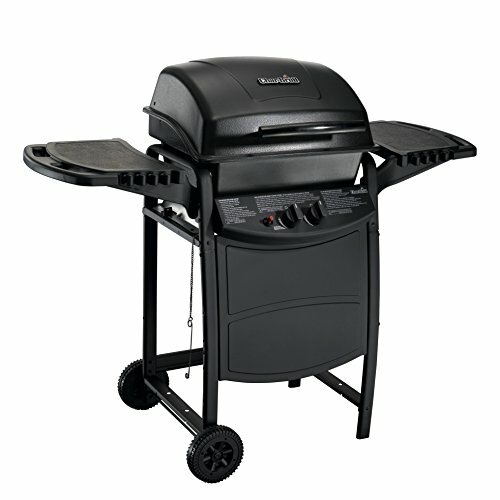 This is a good starter grill. It works for a small gathering. We purchased this as a wedding gift for a young couple. We have gone to a bigger grill with more options. The shelves were a little small for our nees and not very strong. so great starter, but not for a bigger family.